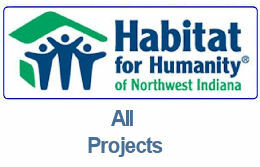 Click below to choose your donation and make your tax-deductible donation to Habitat for Humanity of Northwest Indiana. 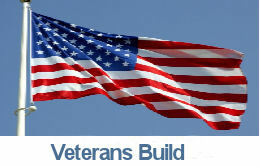 Call 219.923.7265 to donate land or arrange for interest free loans. We would be happy to speak with you regarding these donations. Participate in the Habitat for Humanity of Northwest Indiana Monthly Giving Program with an automatic payment transferred directly from your account. The charge to your bank account is just like writing a check to Habitat for Humanity of Northwest Indiana except that it will be done directly. You can download the form HERE. If you have any questions about this new giving opportunity, call Amy Blaker at 219-923-7265 ext. 304.